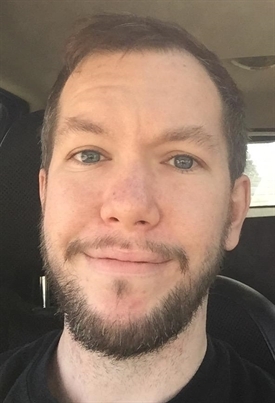 Brian A. Presswood, age 31, was born on December 23, 1987 in Detroit and passed away on March 27, 2019. Beloved son to Nancy (Ray “HIS POPS”) Stinnett and his siblings Marsha, Kristy and Jennifer. He was pre deceased by his biological father Raymond. Brian will also be missed by his many aunts, uncles and cousins. Brian loved animals and connected with them. In his spare time he exercised and liked to take kids to play at the park. He will be missed by all his family and friends who knew and loved him.